This historic Everest Base Camp trek (5364m) is one of the most famous in the world. The scenery is truly breathtaking with mixed forest, flower filled meadows, glaciers, rivers and spectacular mountainous panoramas throughout. Located in the Khumbu region of eastern Nepal, the route takes you through Sherpa villages, bazaars and Buddhist monasteries. Take a look at our Everest Base Camp gear list and tap into our well of experience and enthusiasm. We’ve all tried and tested the gear we sell. Between us all, there’s a wealth of information to be had. 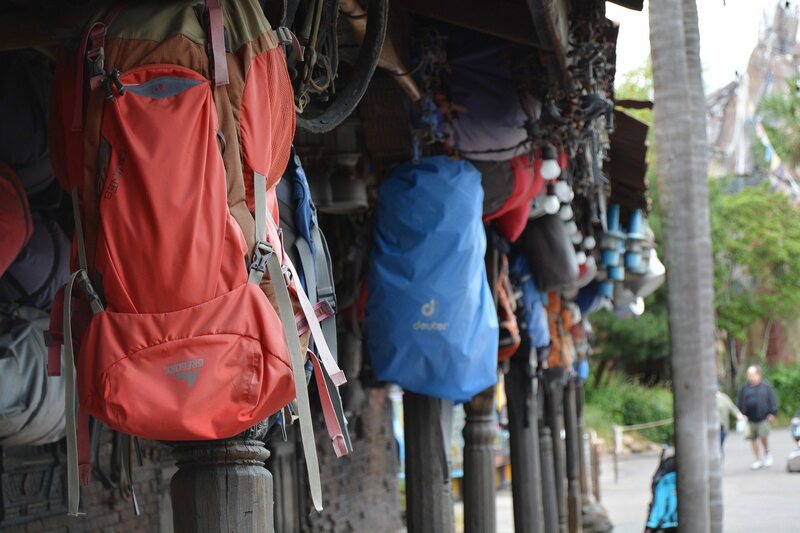 We have compiled a list of our recommendations for things to bring along with you to keep you covered in your time away and help you get the most out of your adventure. If you haven’t already chosen a tour guide or a group to go on your Everest Base Camp adventure with, we’d recommend Earth’s Edge, details of their trip can be found by clicking here.